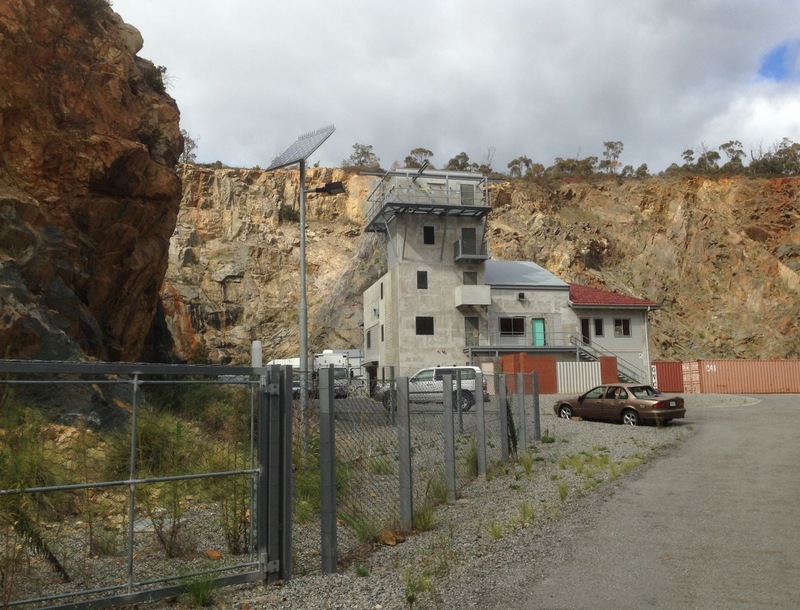 The site was formerly leased by a gun club and is now a Police training facility. 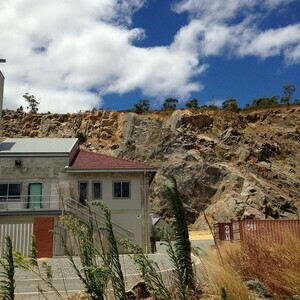 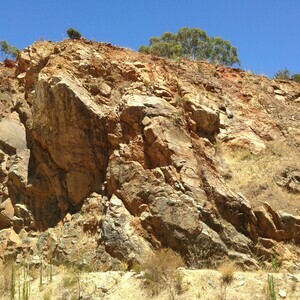 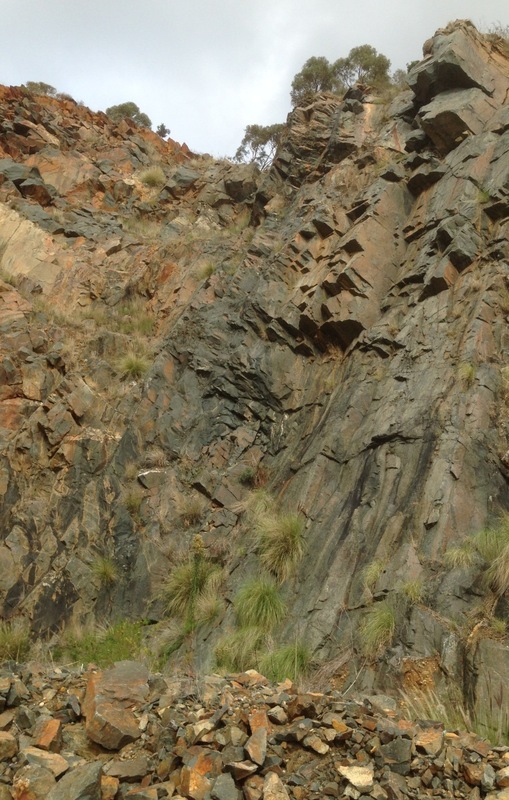 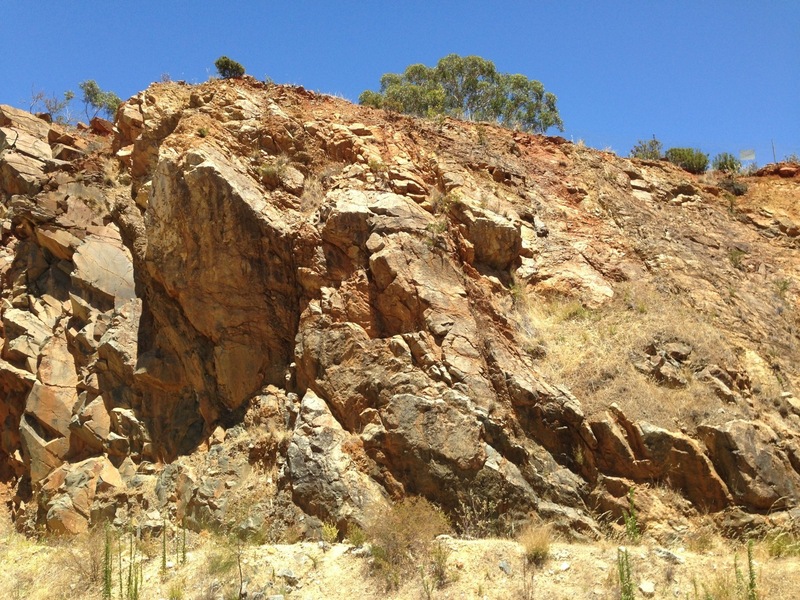 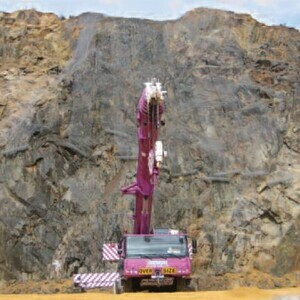 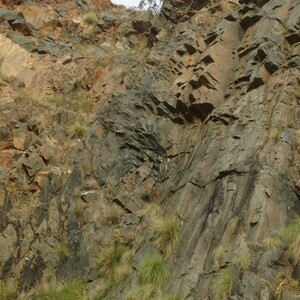 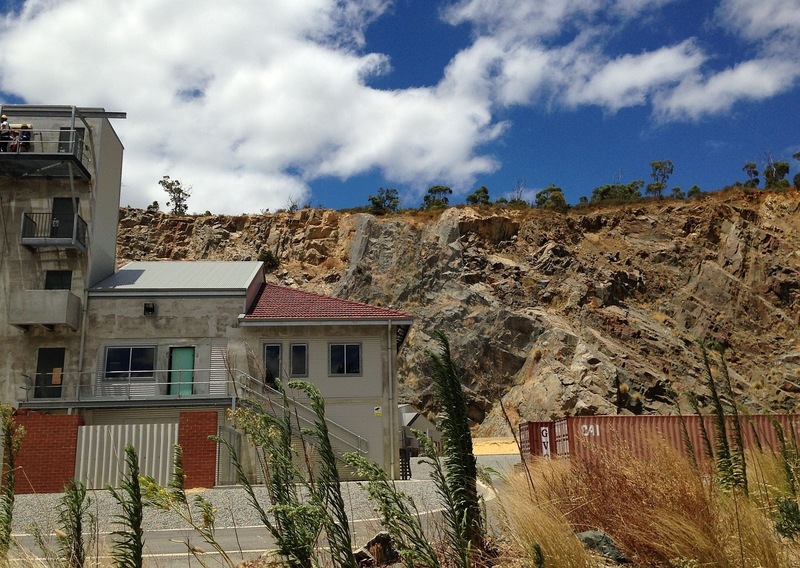 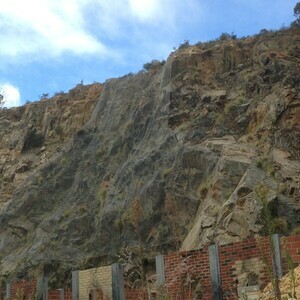 The quarry faces comprise highly weathered to fresh granitic gneiss with dolerite intrusions and are up to 40m high. 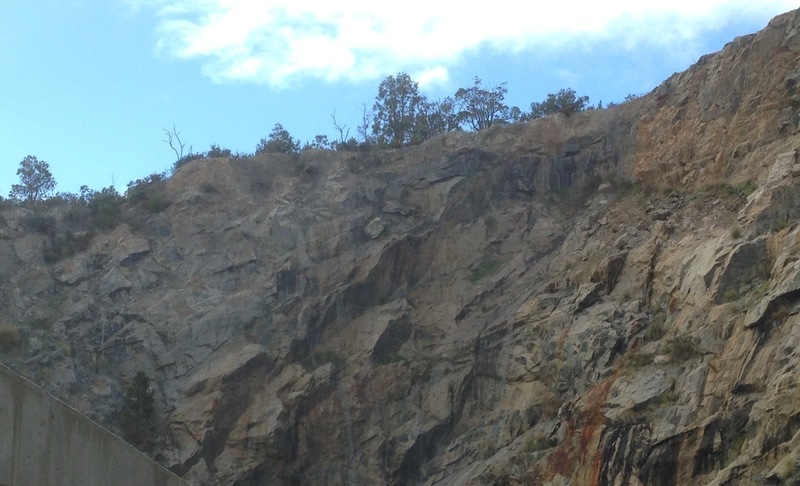 A detailed inspection of the stability of the quarry walls was undertaken, which included abseil descents by our principal engineering geologist to identify detached or unstable boulders and blocks of rock. 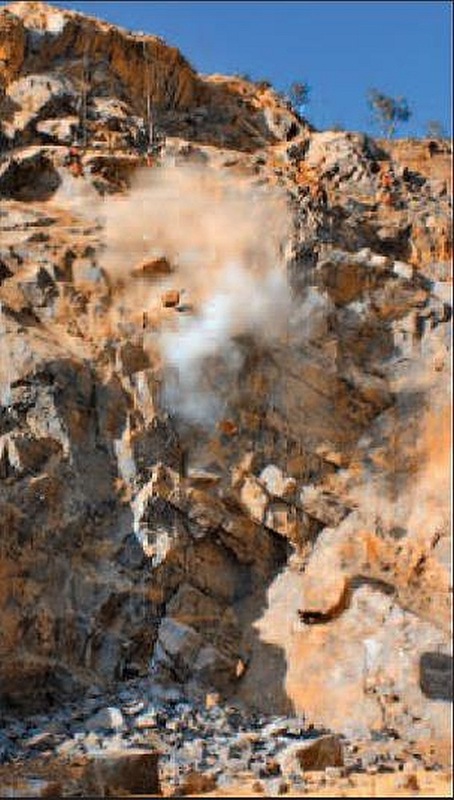 Based on an initial assessment, a small section of overhanging and closely jointed gneiss was removed by blasting, and a rock catch ditch and berm were placed around the floor perimeter. 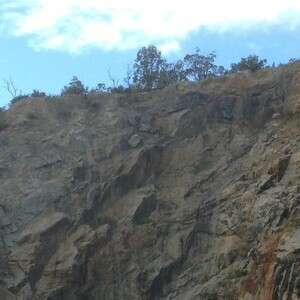 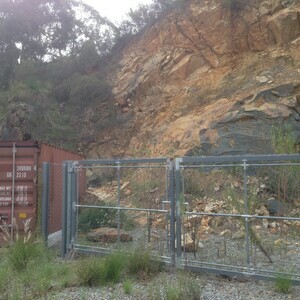 Scaling of loose debris from rock ledges was also undertaken. 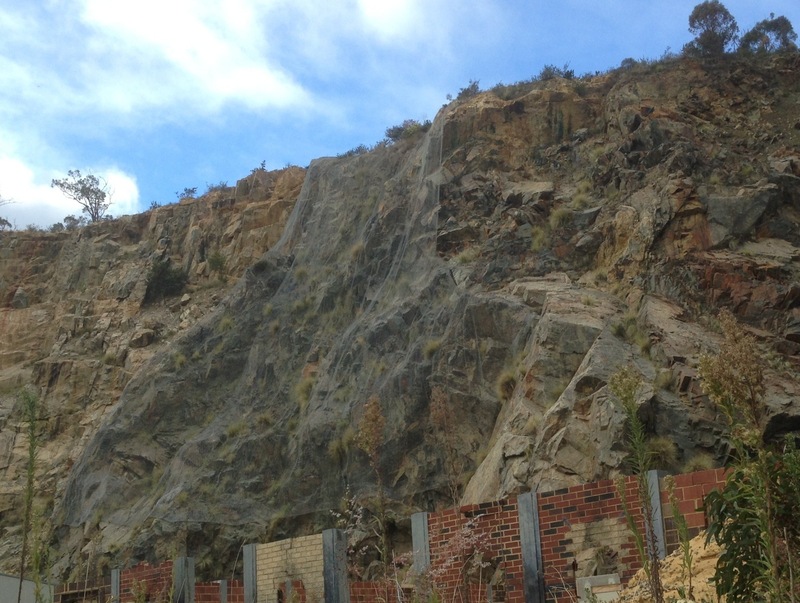 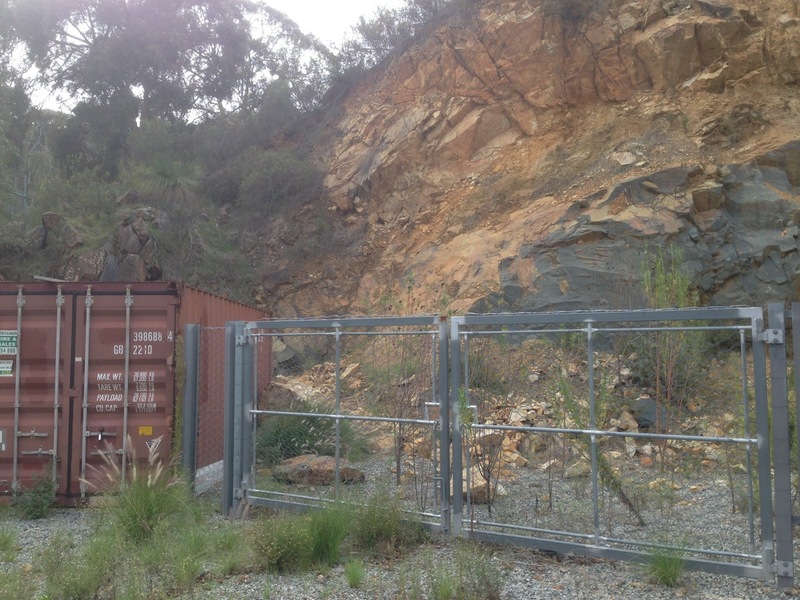 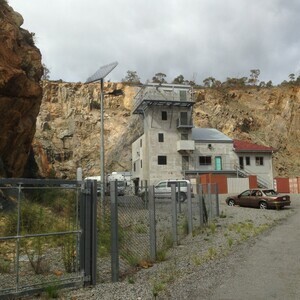 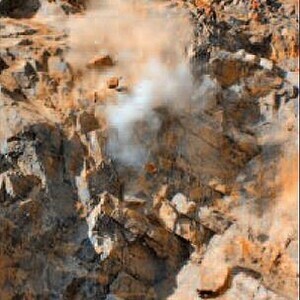 Further risk assessment including all stakeholders considered the potential effects of a proposed blasting program in an adjacent commercial quarry and the localized installation of approximately 600m2 of Maccaferri rock netting was undertaken to complete the stabilisation measures. We were retained to undertake an appropriate schedule of monitoring and maintenance following occupation of the site by end users.